Writing this review is surprisingly hard, because it is so difficult to even know where to begin. Perhaps the most challenging thing about reviewing "Open Your Eyes" is accepting that this is the band which gave us some of the most powerful and important music of the genre; it's genuintly depressing, and a little scary. 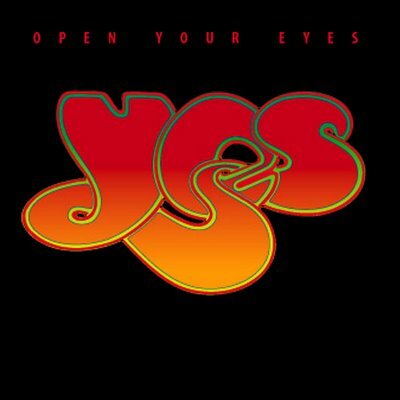 While there is not shortage of bad Yes albums, at least they each have a few redeeming qualities, or can be accepted as campy prog-pop. When I listen to this release, I hear nothing but fart sounds. Dissapointing on every level, "Open Your Eyes" is like a wounded animal which staggers from the woods only to die convulsing and unnoticed in a backally dumpster. Stay away from this one, or, listen as an experiment to discover just how high the mighty can fall.